Lately people are giving more importance to the “green” lifestyle, and though at first it only involved food, today that trend is spreading to a number of other life aspects, including clothing, architecture, cleaning products and beauty industry. In this last aspect, going green is even more important than in the other ones, because what we apply to our skin is absorbed into our organism in certain measure, and thus, it can harm our health. With the growing number of organic beauty products manufacturers and increases in demand for organic cosmetics, we can see many revolutionary changes in this type of industry, which are additionally improving the organic beauty lines and making them more appealing and available. 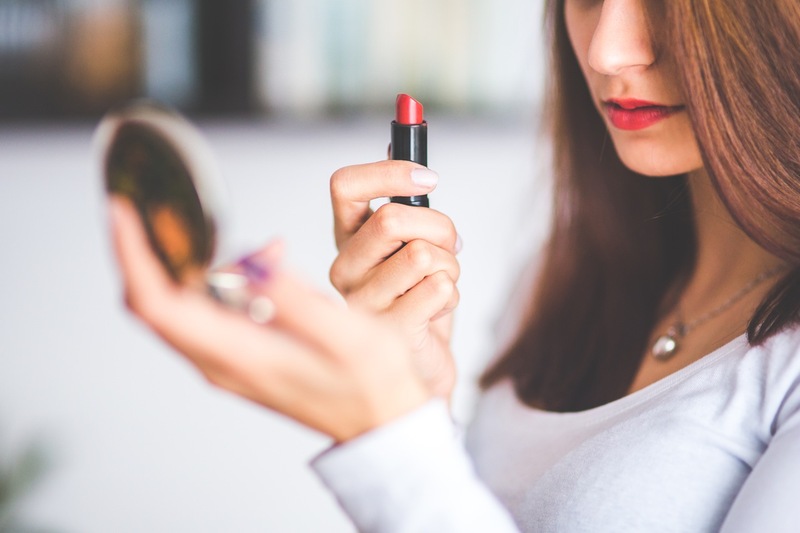 In organic cosmetics, there were always concerns about health and safety of the skin, but with all the advancements manufacturers have made, now that goal is attainable. Namely, natural skincare and makeup products do not contain any allergens (unless you are allergic to some of the natural ingredients: e.g. strawberries, peanuts, etc.) and it does not cause skin irritations and inflammations. Also, there are no toxins that can accumulate in your body with time and cause serious health issues. Earlier, it was enough just to put a sign “natural” or “organic” on the label, but today the buyers are more demanding when it comes to their health, so they are expecting to see several trustworthy confirmations that the product they are buying is green. 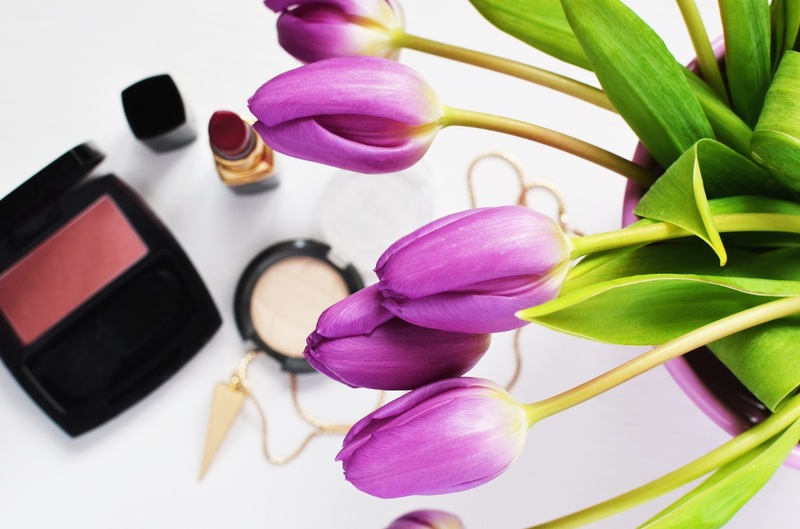 When buying cosmetics, browse through PETA’s cruelty free index for companies and beauty lines which are not testing their products on animals. Also search for labels with organic certification and all the ingredients listed. This is not the first appearance of the mineral makeup, it has been around for decades, but now it is more popular than ever, and its benefits are enhanced with new techniques and ingredients. This makeup is free of toxins and chemicals that could cause skin irritation, and it is even a great addition to your normal skincare routine. It is recommended for sensitive skin, for sun protection, and helpful with acne and spots. Various beauty lines have tapped into this fertile ground and Skinmatrix cosmetics launched an amazing collection with a wide range of products, including eye shadows, blushes and lipsticks, produced and dyed naturally. With the first boom of organic beauty products we had ingredients such as aloe vera, lavender, jojoba, coconut oil, etc. Today that ingredients palette has grown significantly and manufacturers are looking wider to find beneficial natural components. Some of them are blue chamomile because of its strong antibacterial properties, turmeric for evening out the complexion, and kigelia fruit due to its powerful anty-inflammatory and skin-firming properties. Previously we could have seen many natural products in one or two shades, which were usually really light and mild, and organic makeup was not giving the girls the chance to stand out. Now, the pigments of “green” makeup are becoming really bright, beautiful and carmine-free. This is making the eco-friendly makeup even more popular than ever. Skincare and makeup were on the spotlight of greening up, but now, hair care too is searching its place under the organic sun. There are more and more shampoos with an abundance of active ingredients like apricot, orange, mango and seaweed extract, which are not only feeding the hair, but also have anti-aging benefits. Plus, it is not that hard to fall in love with such hair care products, since they all smell natural and divine. Our skin is the largest organ of our body, it actually wraps up our body and protects its inside, but how can it do that if we continue to throw toxins on it? So, keep up with the organic beauty trends and bring beauty back to nature.